Currently social commerce is experiencing phenomenal growth that gives an opportunity to develop a decentralized network of future exchange. The reasons for this prediction is not new: The online media helps organizations streamline processes so they can do business more efficiently. It gives them a faster way to compare prices and availability of goods and services they need. It’s an excellent way to show global customers what they have to offer. The Web does not perform these tasks itself. It is merely a vehicle for such activities. The Web is incorporated with the appropriate media recognized as ‘Orbstick’ to accomplish these business objectives. 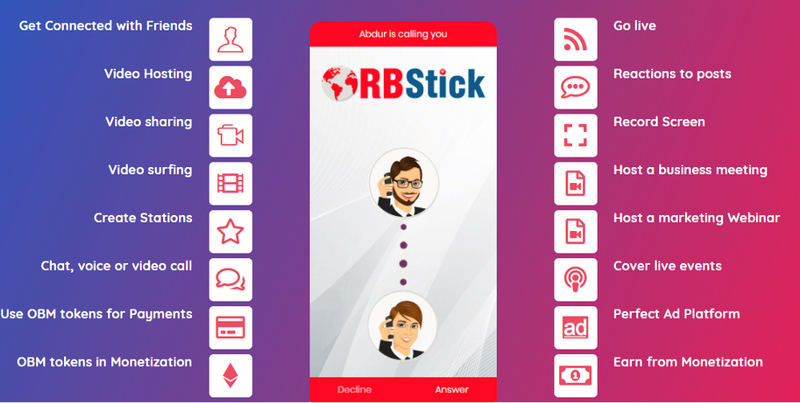 Orbstick is a substantial tech platform where you can use several modes of communication such as “Go LIVE” from anywhere in the world and share things accordingly. You would be able to connect with your friends, family and followers with VOIP over your devices easily or conduct business meetings or marketing webinars or simply surf videos for FUN. 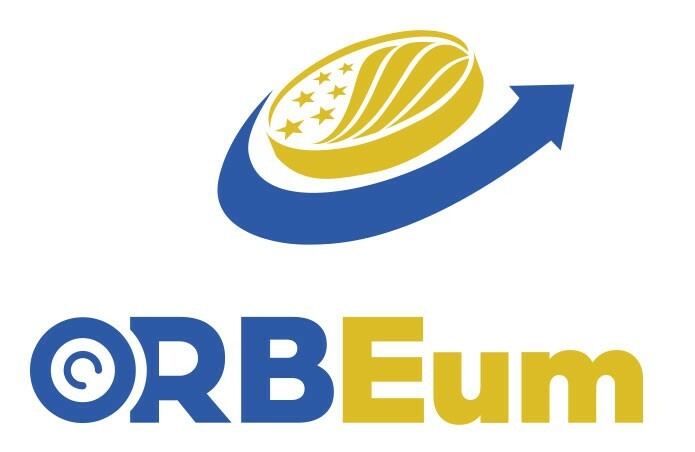 The OBM token is naive currency of our platform. Due to its platform’s extensive uses and further plans it will always remain in demand. The OBM token is the perfect play for capitalising on the exponential increase in Bitcoin futures trading interest coming in 2018.